The 2017 Pulitzer Prize winners were announced April 10, and all eyes were on the journalism awards. Some of the largest newspapers from around the country took home awards, including the New York Times, the Washington Post and the Wall Street Journal. But the prize for Editorial Writing went to a lesser-known publication—the Storm Lake Times of Storm Lake, Iowa. With a circulation of 3,000 and a staff of 10, the Storm Lake Times is run by John Cullen—the publisher—and his brother Art Cullen. Art is the editor and the recipient of the award. Most of the rest of the staff are members of the Cullen family, including John’s wife, Mary; Art’s wife, Dolores; and Art and Dolores’ 24-year-old son Tom. At the center of the paper’s reporting is a scandal involving agriculture, nitrate pollution and the Raccoon River. As corn and soybeans began to dominate the agricultural landscape of northern Iowa, so did an influx of pollutants into the river, which is one of Des Moines’ largest water sources. The Des Moines Water Works sued Sac, Buena Vista and Calhoun counties over the pollution, and the counties fought back with funding from unnamed sources. The paper’s reporters—namely, Tom and Art himself—wanted to find out how the counties were paying for their defense. The two-year reporting endeavor sought transparency in government funding, taking on big business in the process. Thanks to the Iowa Freedom of Information Council, the paper uncovered how the Agribusiness Association of Iowa sought donors from large corporations, such as Monsanto and Koch Fertilizer, to pad their defense fund. By deciding to take on local government, the paper inevitably made some enemies and lost some advertisers along the way, but it never strayed from its path of seeking the truth. The Storm Lake Times' story is proof that it doesn’t take a team of investigative reporters to take on a story of this magnitude. Just as the public has the right to report troublesome pollutant sources, the press has the right, and, some would argue, the duty to uncover corruption and demand transparency from government officials. “Journalism really matters, and good journalism is being done all across the country,” Art said in an interview with Poynter. 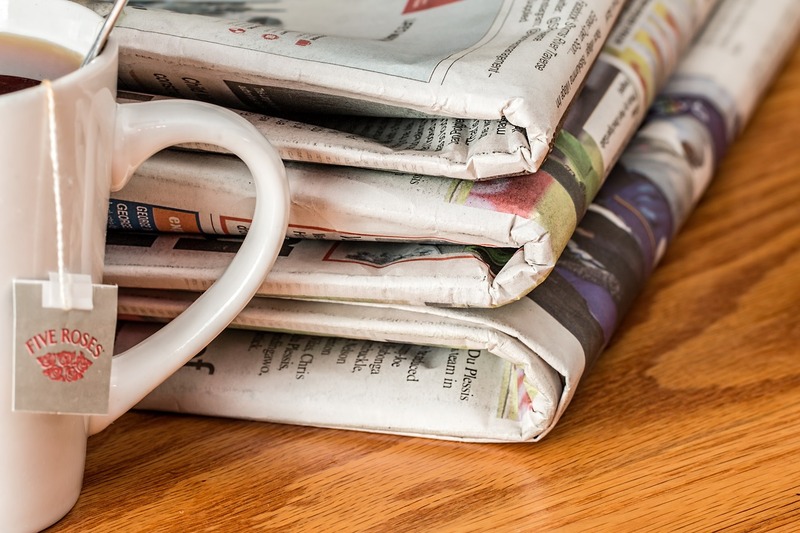 In today’s era where the practice of journalism itself is often front-page news, media organizations should take note and make decisions based on the best interest of the public.